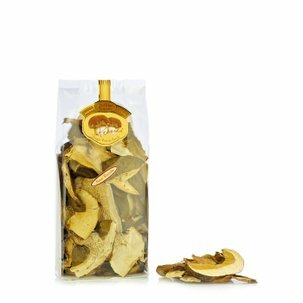 Mushrooms: food with an unmistakable flavour that we can only enjoy at certain times of year. 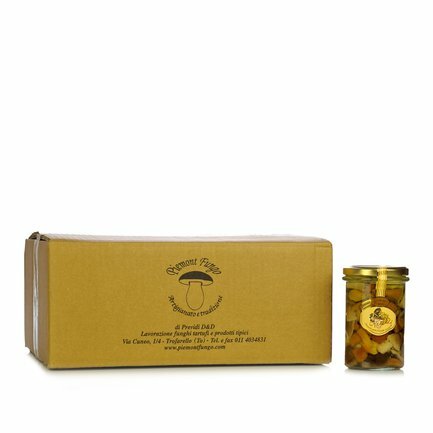 So that you can always enjoy the best mushrooms, Eataly has created this essential pack containing 12 jars of the delicious Mixed Mushrooms with Porcini made by Dario Previdi and the Piemont Fungo company. 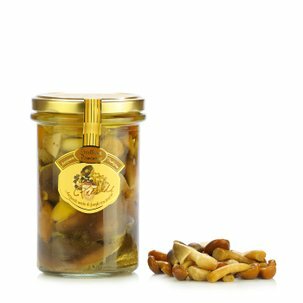 This product contains carefully selected mushrooms that are preserved in olive oil. 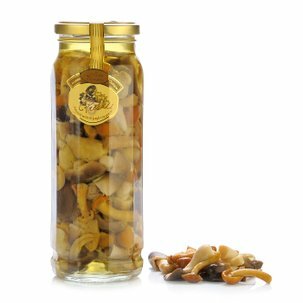 Offer these mixed mushrooms as an appetiser or side dish, or use them to enhance salads and rice/pasta dishes. 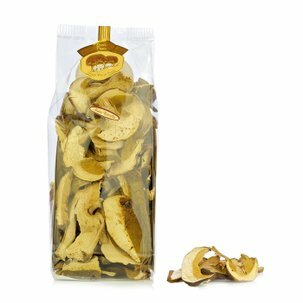 Ingredients Mixed Mushrooms with Porcini 280g:honey mushrooms (nameko) 25%, straw mushrooms (volvaria volvacea) 25%, shiitake 15%, porcini mushrooms (edulis and rel group) 5%, olive oil 29%, wine vinegar, salt, sugar, acidifier: citric acid; antioxidant: ascorbic acid.